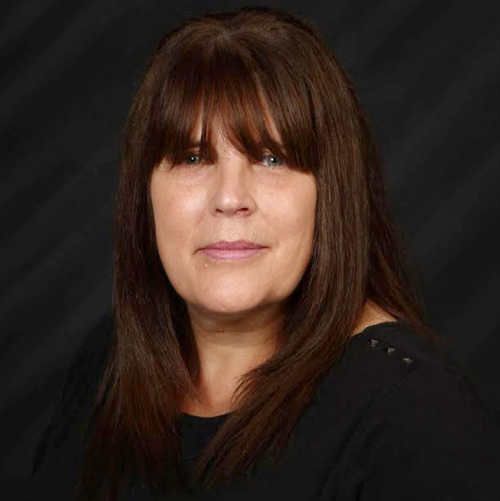 Lesley has spent the last decade working with adults and children in a number of capacities including counselling, social development and child behavioral modification. Lesley is a Registered Clinical Counsellor and member in good standing with the BCACC. Lesley’s training and education includes a Bachelor’s Degree (BA) from the University of Waterloo and a Master of Arts in Counselling Psychology (MACP) from Yorkville University. She has completed additional programs in the areas of grief and bereavement counselling, mental health first aid, spiritual care, suicide intervention and applied behavioral analysis. Lesley is available for weekday appointments. For insurance processing purposes, Lesley’s BCACC RCC registration number is 12586. Cindy supports youth, adults, and couples with therapy approaches that blend evidence-based treatment techniques that have been proven by research to be effective. 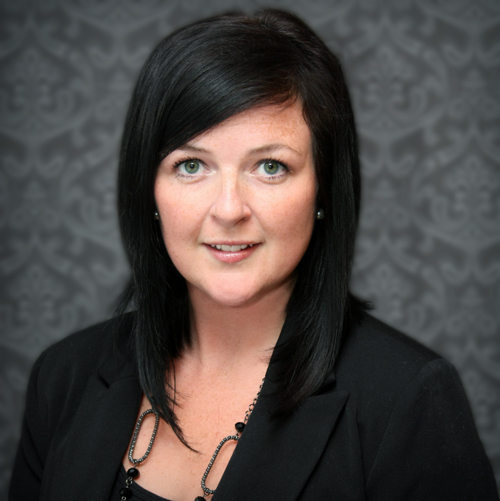 Cindy’s experience includes counselling mental health conditions such as anxiety and depression, substance and behavioural addictions, communication and conflict resolution skills to couples, increasing self-esteem, workplace and academic stress reduction tools, conflict resolution, trauma, and anger management in St. John’s, Newfoundland. Cindy also holds a Master’s in Education, training in behaviour change modification, solution focused therapy certificate, EMDR certificate, and trauma training certificate and has developed and facilitated programs for sleep hygiene, stress, assertiveness, healthy relationships, character strengths and taught English as a Second Language and was an assistant teacher in masters and bachelor’s level Social Work courses. Cindy is available for evening and weekend appointments. For insurance and verification purposes Cindy Tomblin’s Newfoundland and Labrador Association of Social Workers registration number is 3412. 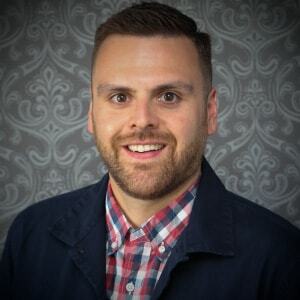 Rick is a Registered Social Worker in St. John’s NL and has provided mental health counselling to children, adolescents and adults through individual, family and group therapy. He specializes in supporting children and adults through a variety of mental health concerns including anxiety, depression, stress, anger, addiction, trauma, adjustment and emotional difficulties, as well as survivors of childhood abuse and those with justice involvement. Rick attended Memorial University where he obtained a Master of Social Work with a focus in clinical therapy and leadership, Bachelor’s Degrees in Social Work and Sociology, and a Certificate in Criminology. Rick has completed further certifications in children, adolescent and adult suicide intervention, mental health first aid, and Critical Incident Stress Management for individuals and groups. Rick is available for evening appointments. For insurance and verification purposes Rick Parsons’ Newfoundland and Labrador Association of Social Workers registration number is 2916.